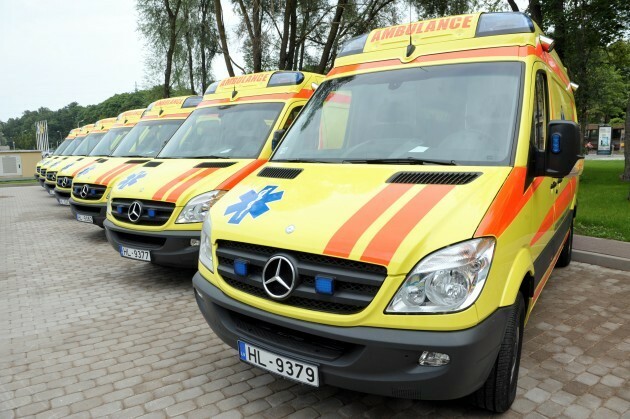 Latvia’s Norde car dealer will turn to the Administrative Court to contest the decision of the Procurement Supervision Bureau (IUB) on results of the tender held by the Latvian Emergency Medical Aid Service (NMPD) to buy 52 ambulance cars. Norde representative Liga Lole told LETA that there are deficiencies in the decision of IUB, therefore the company will turn to the Administrative Court. Norde representatives believe that IUB has not properly assessed the complaint filed by Nordeon results of the tender which was won by Auto Blitz car dealer. Nine companies submitted their offers in the NMPD tender for supply of 52 new ambulance cars for use in the Riga region, andAuto Blitz, a dealer of “Opel” cars, was selected as the winner of the tender. The contract amount will be 3.5 million euros. Norde complained that the winner failed to meet the tender requirements, in particular about full payment of taxes, and the warranty terms had been changed. IUB in its decision said, however, that Auto Blizt does not have any tax debts on September 8, 2015. Founded in 2011, Auto Blitz belongs to several individuals and Musa Motors Grupa. In 2014, the company showed a profit of EUR 20,096 on a turnover of EUR 5,924,458 million.